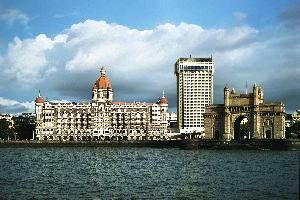 Welcome at Mumbai: - Incredible India tour will start with your welcome at Mumbai. Get grand reception by Trojan Holidays representative. 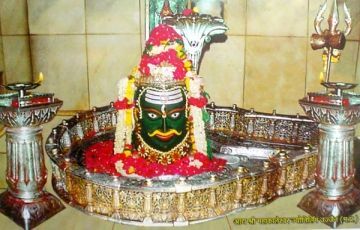 Later, get transfer to Nashik hotel. Reach there in the afternoon Spend the day at leisure and enjoying shopping. Come back to hotel for an overnight stay. 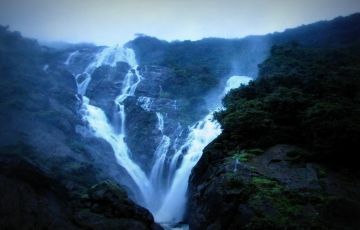 After breakfast proceed for sightseeing tour of Nashik visit the famous Gangapur Dam, Dudhsagar Falls, Museum of Numismatics, Anjaneri Parvat, Pandavleni Caves and a Bird Sanctuary "Nandur-Madhyameshwar. 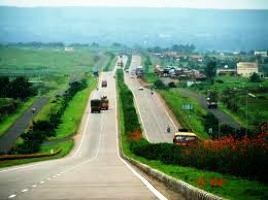 Nashik is also known for its wine that is exported to several foreign countries. Come back to the hotel in the evening. Overnight at the hotel. 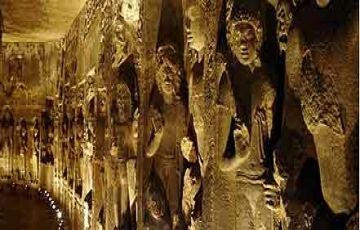 After breakfast in the morning full day excursion to the world heritage sites – ellora caves in Aurangabad – as recognized so by UNESCO are renowned the world over for their uniqueness and ancient value. 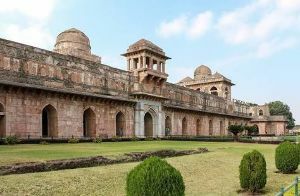 In morning after breakfast proceed to mandu, reach in the afternoon and check in at the hotel and go for local sightseeing covering Jahaz Mahal (Ship Palace), Hindola Mahal (Swing Palace), Champa Baoli, Jami Masjid, Jain Temple and Rupmati's Pavilion. 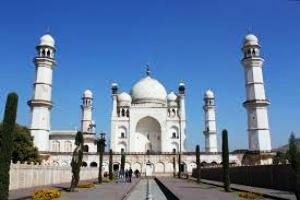 Stay overnight at the hotel in Mandu. After breakfast visit Maheshwar and Omkareshwar, which are famous for their temples. Come back to the hotel in the evening and spend the evening at leisure. Stay overnight at the hotel. After healthy breakfast in the morning check out from the hotel and drive to Ujjain, reach Ujjain in the afternoon and check in at the hotel. Day free for own leisure activities, Overnight at the hotel. 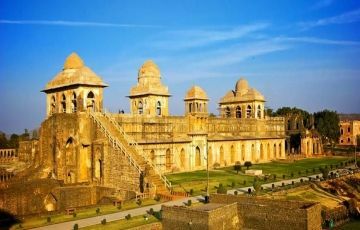 After breakfast, go for a local sightseeing tour of an ancient city located in the central Indian state of Madhya Pradesh, Ujjain is renowned for its ancient monuments including Hindu temples. 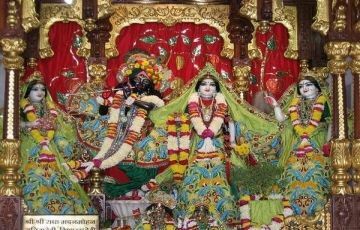 Visit Mahakal Temple, Bhadrakali Temple, Kalabhairava Temple and ISKCON Temple. Come back to the hotel in the evening. Overnight at the hotel. After healthy breakfast in the morning check out from the hotel and drive to Indore airport to board your flight back to home. Tour ends with sweet memories.